Showings start Wednesday May 2, Open House Sunday May 6th, 1-4PM, Offers presented May 7th 7PM. 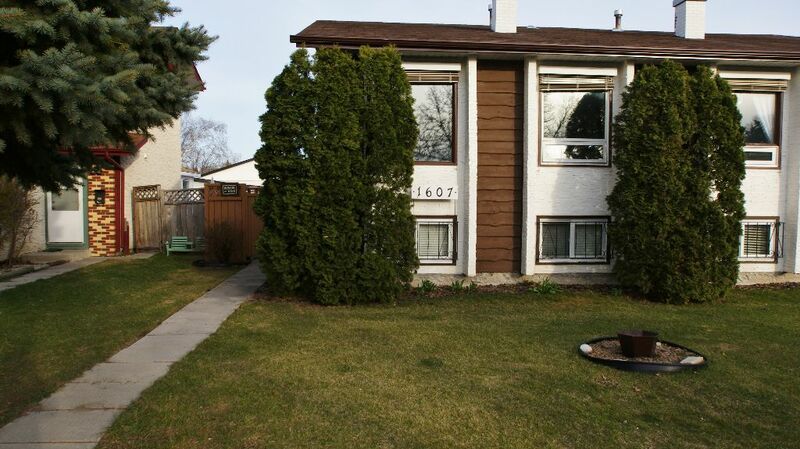 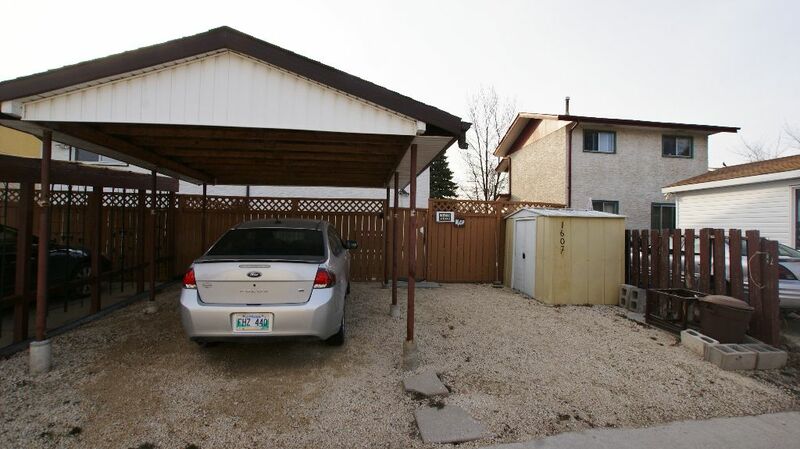 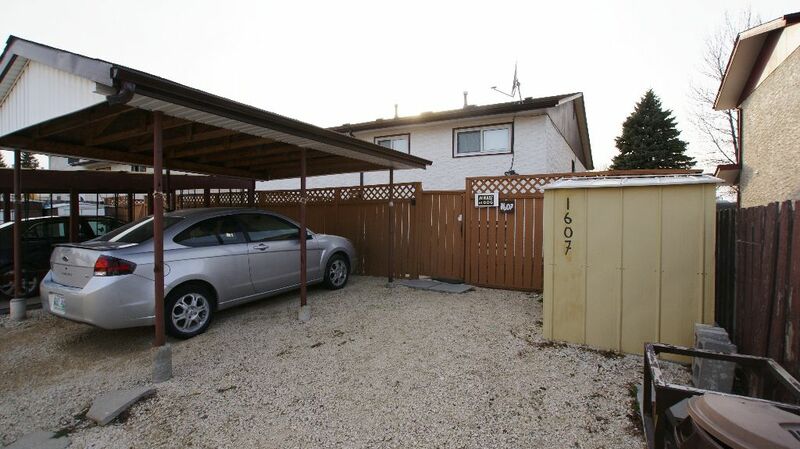 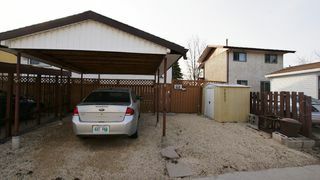 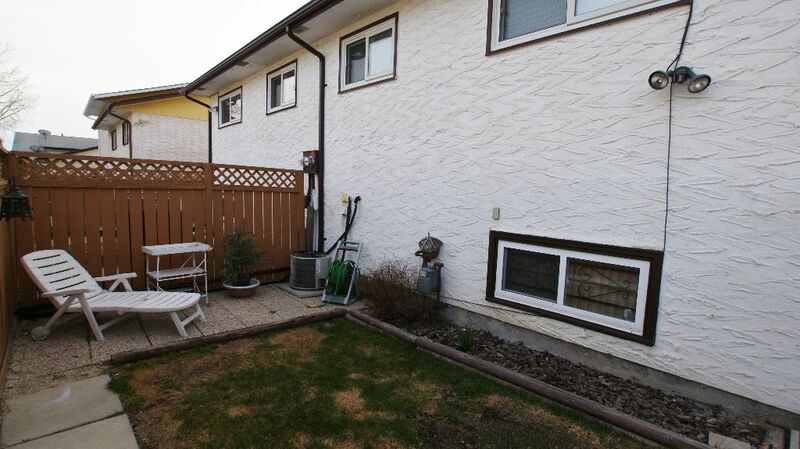 Why rent when you can own this great 2 bedroom side by side bi-level with a fully finished basement in the heart of North Kildonan. 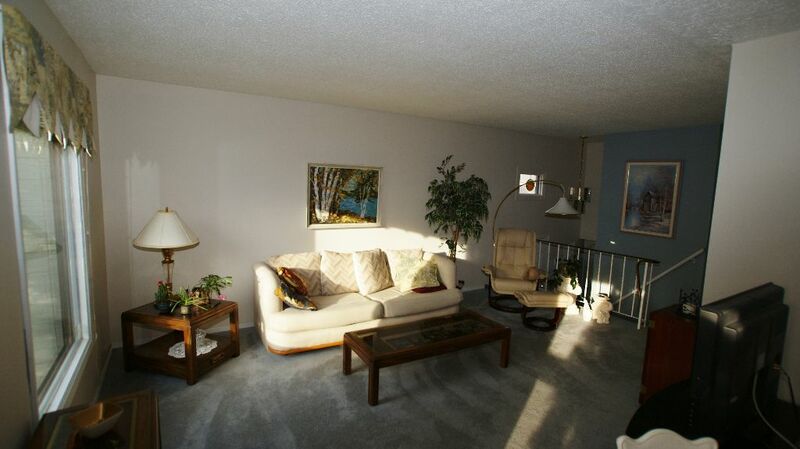 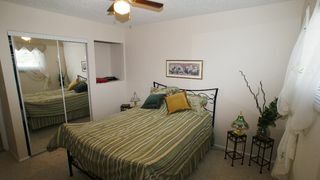 Great location close to all levels of schools, shopping and bus service. 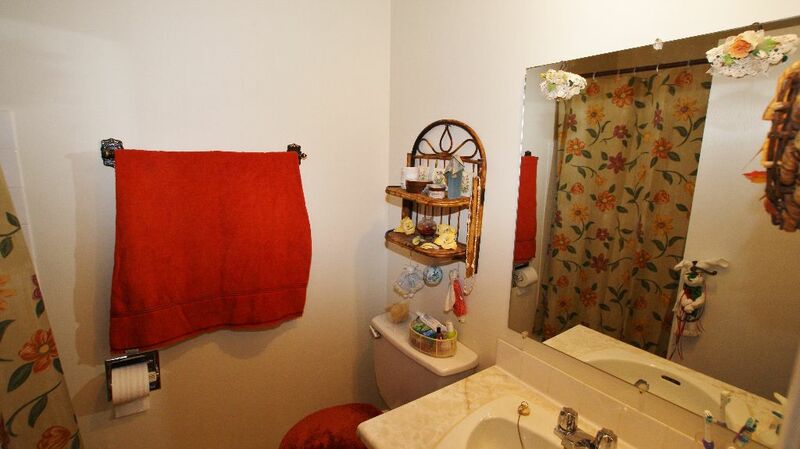 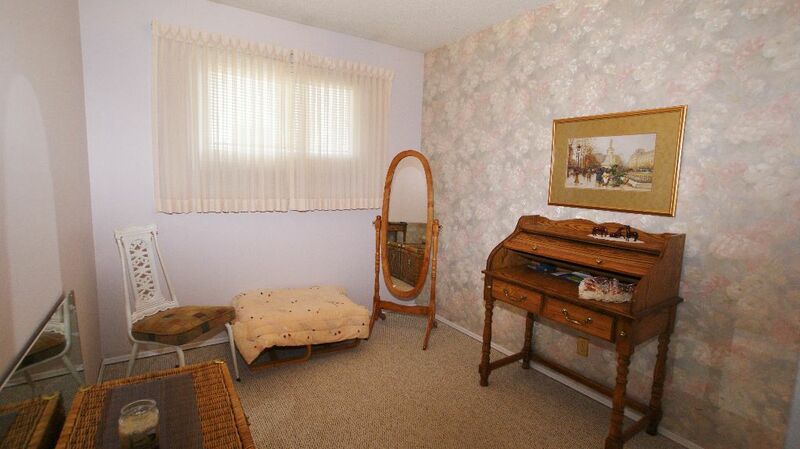 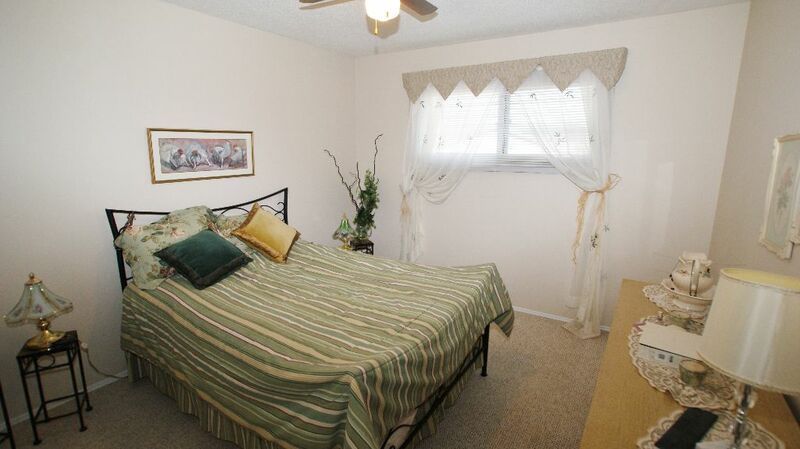 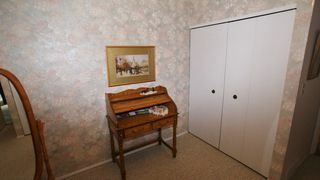 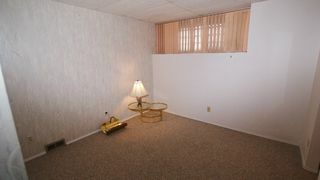 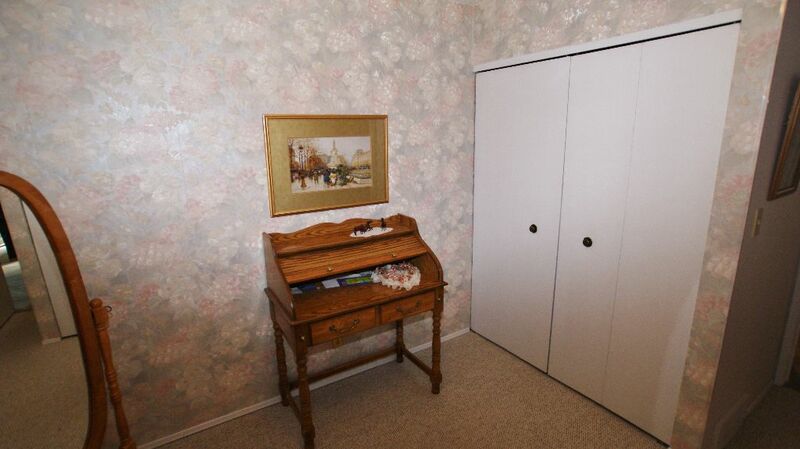 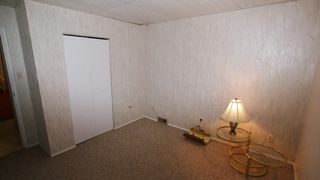 The main floor features 2 nice sized bedrooms both with double closets. 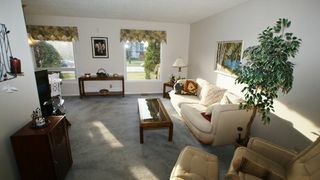 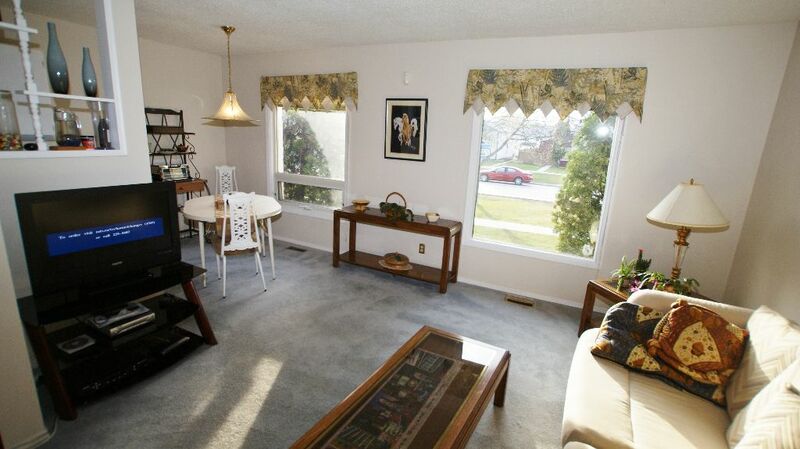 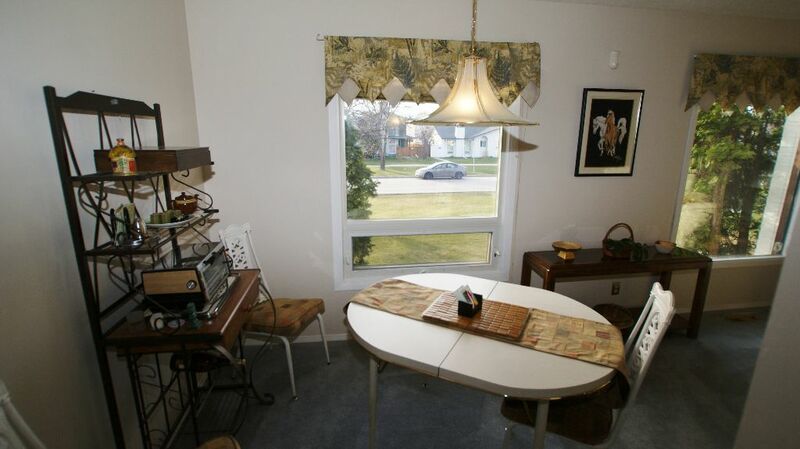 Spacious living room/dining room combo with big windows with exterior blinds. 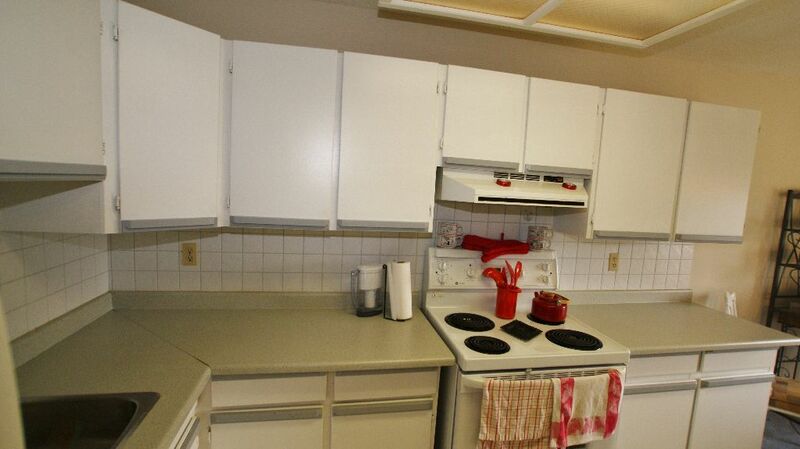 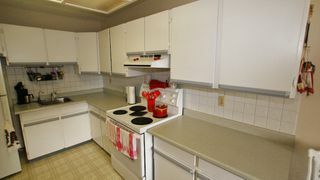 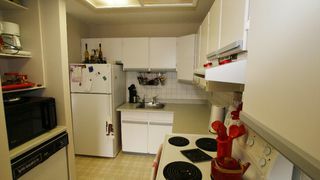 The kitchen features plenty of cupboards with the fridge, stove, hood fan and dishwasher remaining. 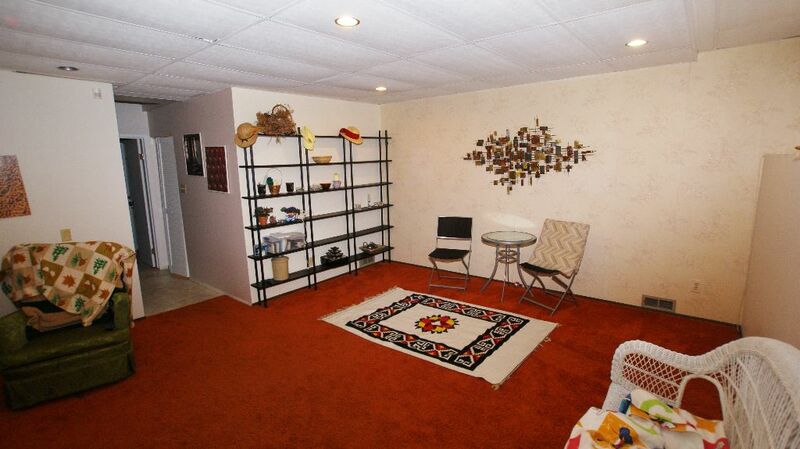 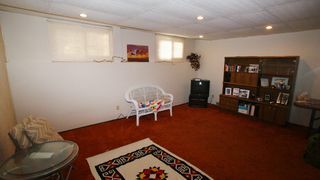 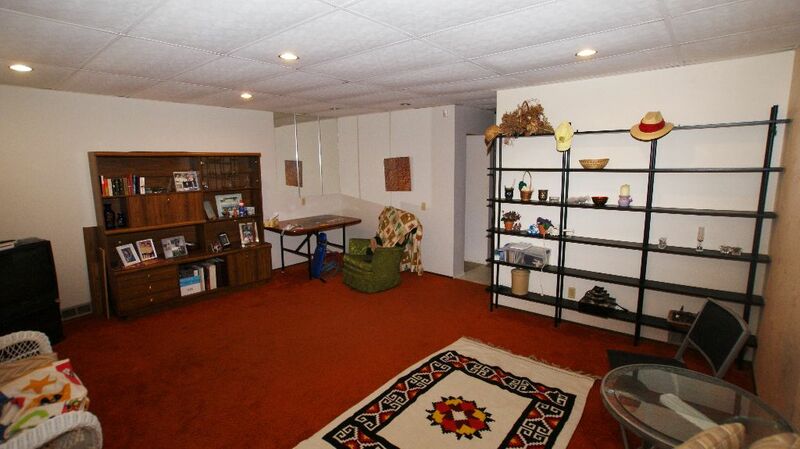 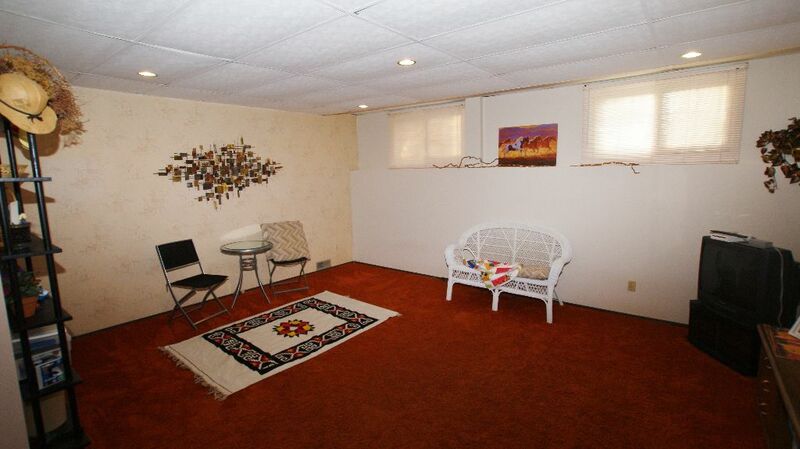 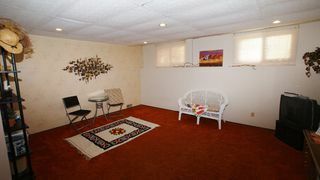 The basement features a huge rec room with big windows allowing lots of natural light. 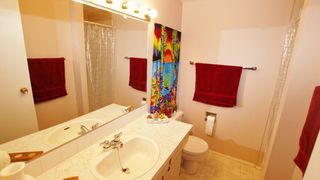 There is also a 3rd bedroom with a 3pce ensuite bathroom. 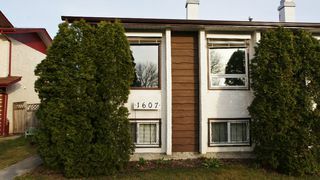 Mostly newer Polar tri-pane windows in 2003 plus an update mid efficient furnace & central air, alarm & window coverings stay. 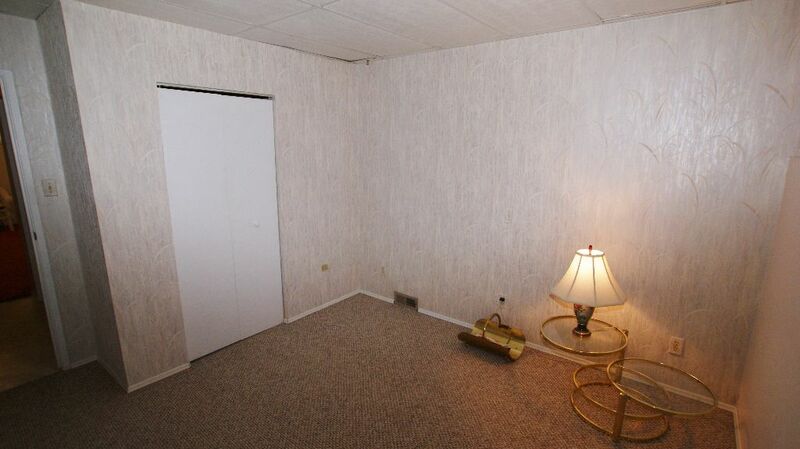 Laundry room with sump pump and washer/dryer remaining. Fenced in back yard with carport and extra parking. Vendor is hoping for a late August possession as she has bought another home.